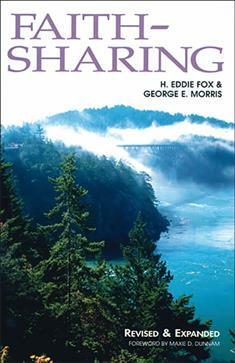 After careful evaluation of the original Faith-Sharing: Dynamic Christian Witnessing by Invitation with pastors and laypersons, Fox and Morris have revised and expanded this textbook on the why, what, who, and how of sharing the good news of Christ Jesus. Designed to help persons be competent and confident in witnessing for Christ Jesus, Faith-Sharing has been published in English, Portuguese, Estonian, and Russian and is a bestseller with over 150,000 copies sold. Use it with The Faith-Sharing Congregation by Roger K. Swanson and Shirley F. Clement.